Formula K has developed one of its most striking prototype designs into a full commercially ready operational mini-car. 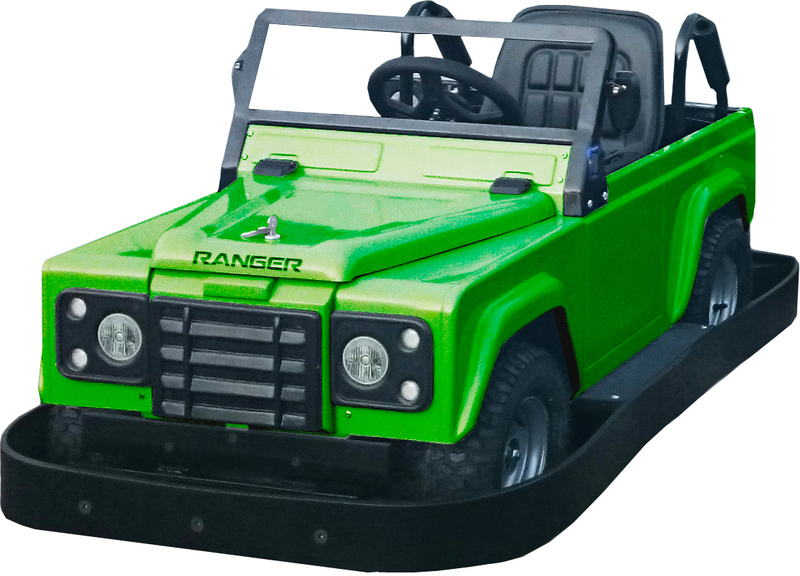 The Ranger, a recognizable off-road styled children’s car was originally developed for a UK based Stately home owner to fit seamlessly into their country estate’s activity centre in early 2016. The design remit was a true diversion from a traditional mini-car operation. 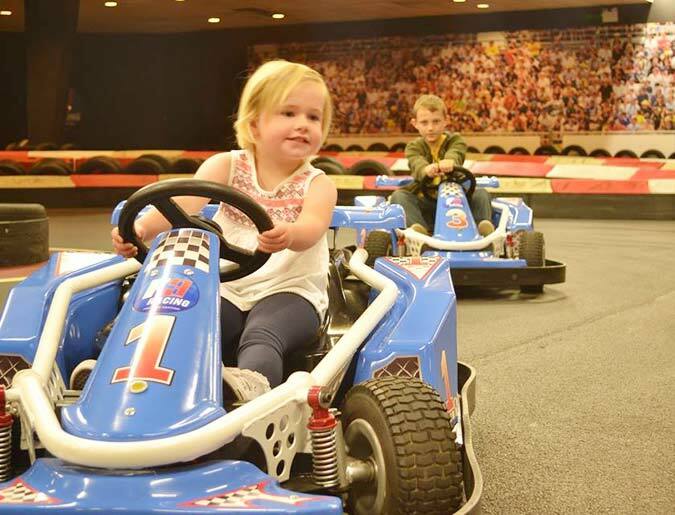 The vehicle was designed to operate with less restriction and as a controlled educational activity for younger visitors to the estate and in this purpose has proven to be a great success with 40 vehicles being operated at the venue. This success has recently driven high demand by other potential operators to bring this popular rugged styling to a more commercially optimized mini-car with the need for more automation and equipment required to be used in a conventional pay and ride environment most suited to many Adventure, Theme and Farm parks. To address this Formula K recently reconfigured the vehicle to integrate all of the companies operational equipment into the design. This now allows the vehicle to sit alongside the companies mini-cars range as a fully optimized commercially ready children’s vehicle. The Ranger now houses Formula K’s own highly regarded on-board ride management computer, handling automation of the ride start/stop systems, in addition to operator remote control, speed control, engine noise simulation and system monitoring, well recognized features of Formula K’s range. A full coin operated version will be released shortly. The company will be installing the first of six Rangers at a well known UK based outdoor activity park in Merseyside, to be operated on an adventure track ready for the facilities busy Easter holiday period.